Enter Product code web5 to save $5 today! Daily delivery to all cities and towns throughout Canada by REAL FTD florists. WE ARE A 'REAL' FLORIST. REST ASSURED YOUR ORDERS ARE BEING HANDLED BY A PROFESSIONAL FLORIST AND NOT A 'VIRTUAL' FLORIST Our partnership with FTD guarantees your delivery to all Canadian cities and towns! Canadianflowershop.Ca, a leading flower shop in Scarborough, is proud to offer a wide assortment of Mothers Day flowers, roses, gifts and beauitufl fresh Spring flowers. Our dedicated staff will help make any occasion memorable with an artfully designed arrangement. 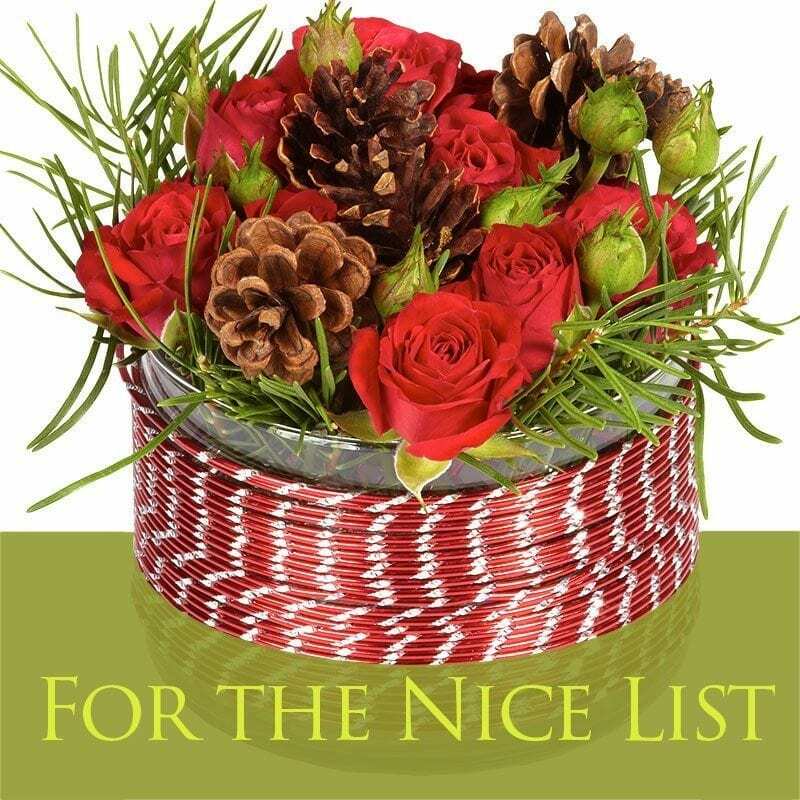 Canadianflowershop.Ca is a member of the nationwide network of trusted FTD florists and can help you send a thoughtful gift across the country when you can’t be there yourself. Send Mom a stunning gift of beautiful Mothers Day flowers. Nothing says "I love you" better than a dozen red roses or a beautiful bouquet of Spring Tulps! Nothing compares to the joy of receiving fresh flowers for all occasions, from birthday flowers and corsages to get well gifts. We have the perfect flowers to say just what you want to express. Whether it's a dozen long stem red roses, celebrating an anniversary with a majestic bouquet of anniversary flowers, new baby gifts, beautiful Mother's Day or Valentines Day flowers, a touching sympathy funeral flower arrangement, romantic flowers as well as gifts and flowers for any occasion. Canadianflowershop.Ca can help you make a lasting impression. We can help you express just the sentiment with beautiful flowers to make any occasion special.